Fusing together much of their heritage while simultaneously aiming for a horizon unseen, the team at the German sportswear brand have unveiled another innovative kit: a martial arts silhouette dubbed appropriately as the Taekwondo. Though bleeding into the design much of adidas’ retro toolings — loosely resembling past pairs like the Busenitz though in abstract fashion — the forthcoming model is still nothing like anything we’ve seen before. Typical lace stays are done away with in favor of an elastic band while a breathable canvas upper dives further into the overarching inspiration. 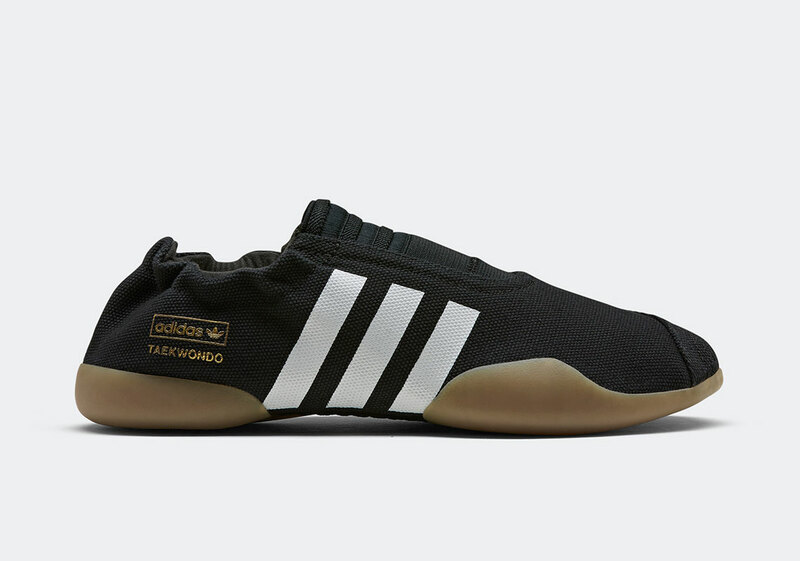 Stripes branding and gold insignia complete what is easily a more modern sign of the Three Stripes ethos while the rubber outsole complete the aim for freer movement and efficient training. Expect this women’s exclusive style to arrive at adidas.com for $90 USD on February 7th. 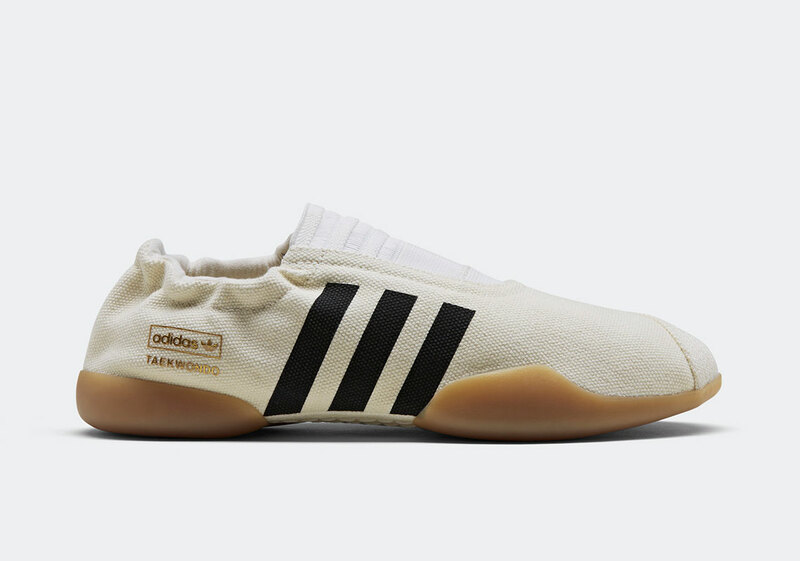 The post adidas Gets Martial Arts Ready With The Taekwondo appeared first on Sneaker News.